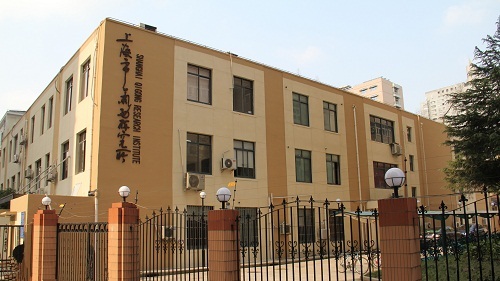 Shanghai Qigong Research Institute, founded on March 12, 1985, is affiliated to Shanghai University of Traditional Chinese Medicine. As the largest professional Qigong research institution acrossChina, it involves scientific research, education, medical treatment and cultural communication. 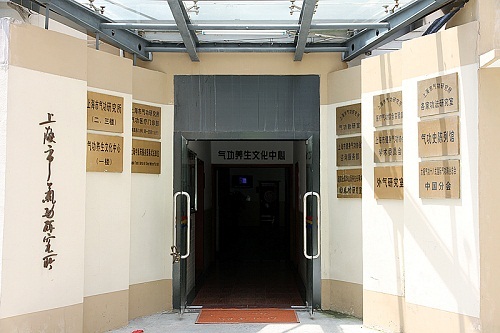 The institute contains departments such as Comprehensive Medical Qigong Laboratory, Qigong Teaching & Research Office, Qigong Document Information Office, Qigong Health Culture Center and Qigong History Museum. The past decades witnessed the fruitful achievements of the Institute in basic study, clinical observation and cultural communication. 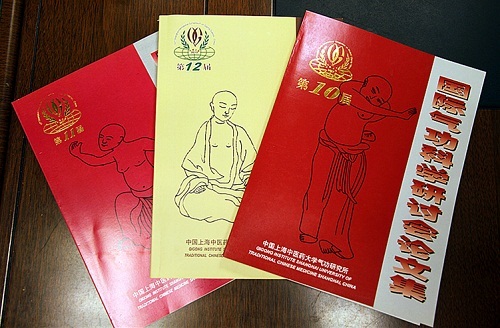 In addition, the Institute has undertaken qigong-related scientific research projects and cross-sectional studies funded by the National Natural Science Foundation of China, General Administration of Sport of China, Shanghai Municipal Science and Technology Commission , Shanghai Municipal Education Commission and Shanghai Municipal Health Bureau . By hosting the annual International Symposium on Qigong Science, the institute plays a significant role in popularizing Qigong and further developing the excellent traditional culture. 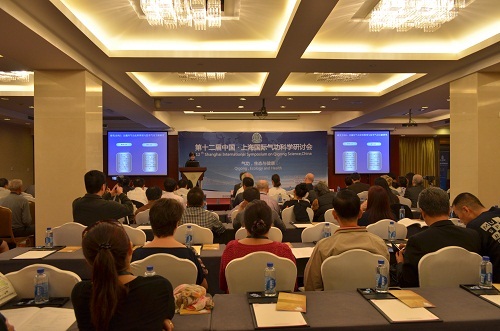 For the first time in China, Shanghai Qigong Research Institute hosted the 1st International Symposium on Qigong Science in September 1986, which attracted more than 500 specialists, researchers, enthusiasts and practitioners from home and abroad. Since then, the Institute has hosted international symposiums every two or three years. By 2014, the symposium has become very influential at home and abroad after having successfully organized 12 consecutive symposiums. 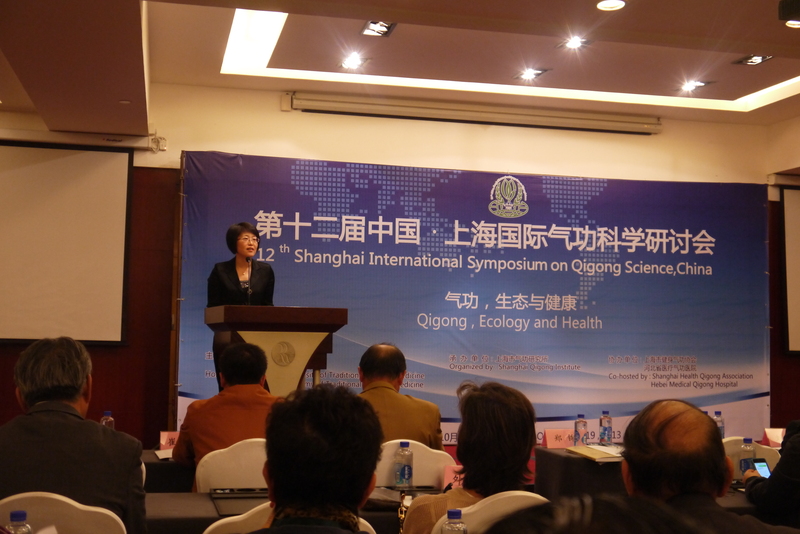 The International Symposium on Qigong Science has become a well-known brand in the field of cross-cultural communication on Qigong and YangSheng. 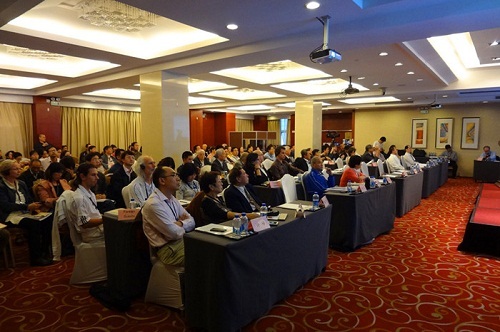 Thanks to the support by Shanghai University of Traditional Chinese Medicine and Shanghai Association of Traditional Chinese Medicine, the 13th Shanghai International Symposium on Qigong Science organized by Shanghai Qigong Research Institute will be held in Shanghai 2015. We believe this will be a great opportunity to exchange and share ideas and we look forward to your participation in this symposium!